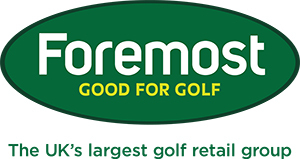 Welcome to my first written input towards my new newsletter in conjunction with Foremost Golf, I’m sure you will all agree it is much improved. 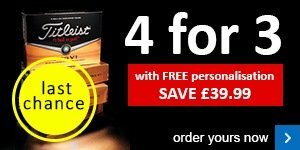 We also have a new website www.golfstation.co.uk which looks sharper and is a lot more insightful than my previous site, meaning you can get all the information you need on the products we stock with just a click of a button. So take 5 minutes out your day and click on the link, I would be happy if I got some feedback on what you guys think click here to leave me some feedback. Hopefully next time your thinking of an equipment change you will consult my website for all the info you need. Remember I am only a phone call away. This year you may have noticed that the shop is fit for bursting with golf equipment compared to previous years, the main reason for this is the purchase of our GC2 machine, with this great piece of kit I am expecting to be doing a lot more custom fits for irons and drivers throughout the year, as the GC2 gives all the information needed to give the best fitting possible. So if your constantly the first player to hit your second shot into the green, then let me help you find a driver you hit longer and straighter, and you can leave your playing partners in your wake. I have a full range of demo equipment, so the try before you buy system can work to its full potential. Remember the internet cannot do this or fit you for a club, so come and see me and I will make sure your looked after. Not convinced? Over the coming weeks I will be including testimonials from players who have already had fittings, from low handicappers to high, showing you that whatever your ability we can help you reach your goals. Well thanks for reading and don’t forget to check out the new website. 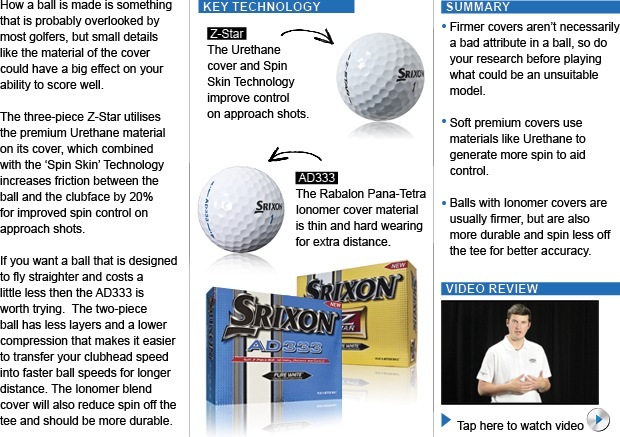 Want to find more fairways with your woods? Now's the perfect time to get custom fit, especially with our FREE adjustable wood fitting and FREE lesson, and with some impressive new products to choose from, too. Contact us in the shop to find out more. Playing with the wrong ball could be compromising your feel around the green and performance off the tee. It pays to consider what ball you play in relation to your ability. Speak to us about finding a ball that suits your own standard of golf. 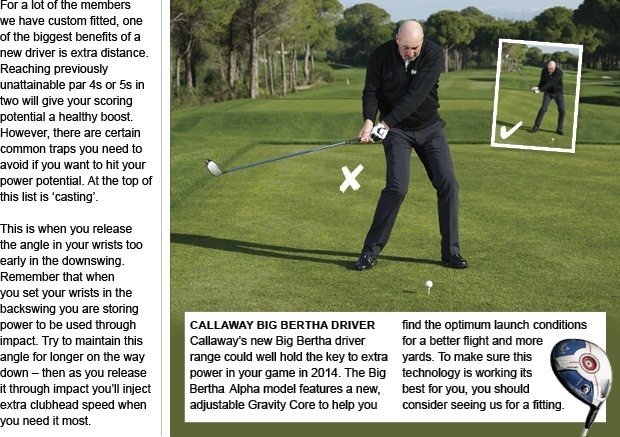 Modern drivers give us the capacity to hit the ball further than ever before. We're here to help you find your correct set-up and specification, and assist with adjustability because getting this right is key to benefitting from all the fantastic new technology that's there to help you play better. Remember to ask for our help on adjustability and custom fitting before you make that all-important investment in a new big stick. Owning an electric trolley can save you so much energy on the course, making fatigue less of a problem. 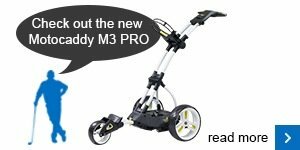 In the brand new Motocaddy M3 PRO you'll find a compact-folding trolley with a sporty look thatborrows the twin-tube frame and three-point folding system made popular by the M1 PRO.